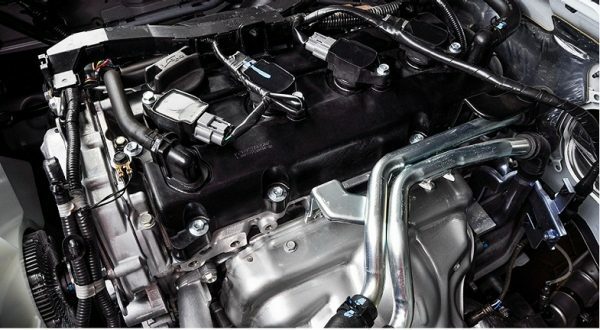 The 2.5 litre turbo diesel engine with intercooler not only offers class-leading torque output for superior acceleration, it’s also impressively fuel efficient and exceptionally environmentally friendly, with reduced CO₂ emissions and low noise and vibration. 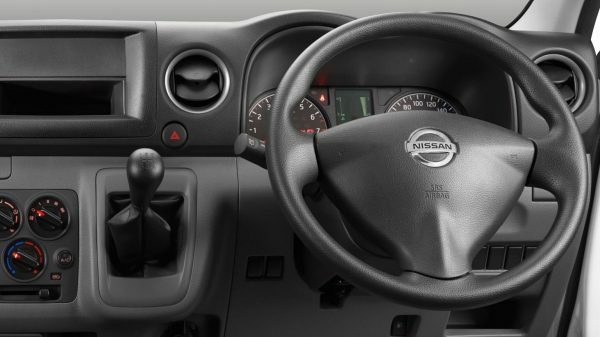 NV350 offers a 5-speed manual transmission for a truly economical performance. Nissan's high-performance, in-line 4-cylinder, 2.5 litre petrol engine delivers powerful acceleration, even while carrying heavy loads. 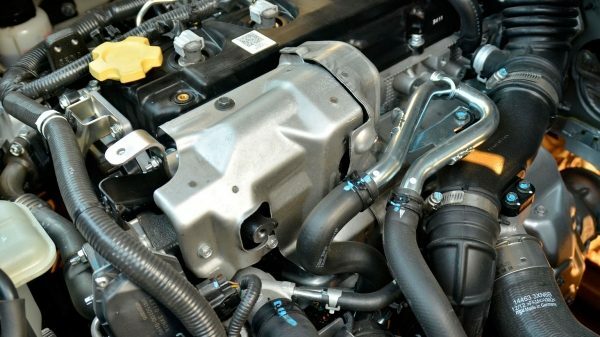 Quieter than ever, this engine also boasts class-leading fuel efficiency, and exceptional environment-friendly performance.